You are here: Hotmail Wiki / What do people often do the most with OneDrive? OneDrive is one private virtual place to save your documents and pictures. You will be given 5 GB free storage for each Outlook account. Thus, regardless what device you are using, you could find it convenient to find your data on either your computer or a mobile device. 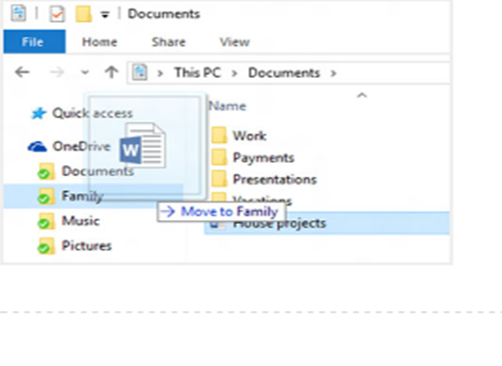 Drag and drop your files from your computer to OneDrive so that you could access them in many places. 2. 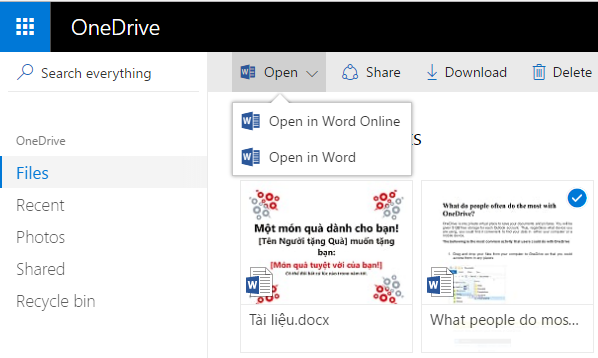 You could make any changes in your files and share or receive files to/from your friends in OneDrive. 3. It could be easy to share large folders which contain a huge amount of information.